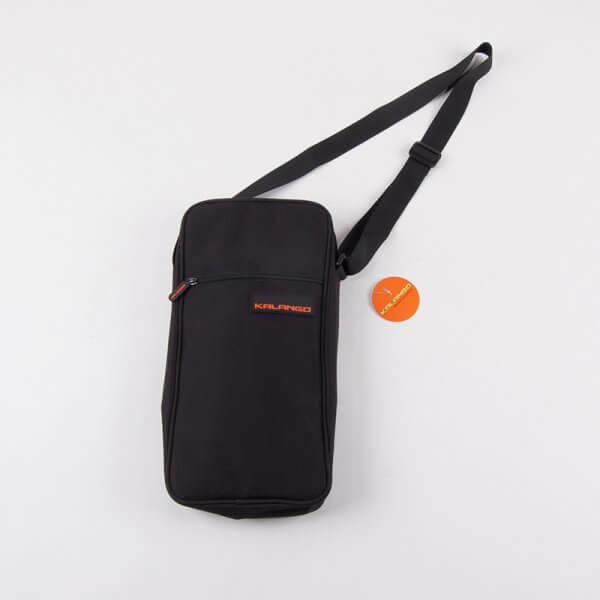 High quality, well padded sturdy bag for your chocalho with metal frame, or as a stick bag for your drumsticks and mallets. Specifically designed for transport protection, against wheather conditions and for safe storage. 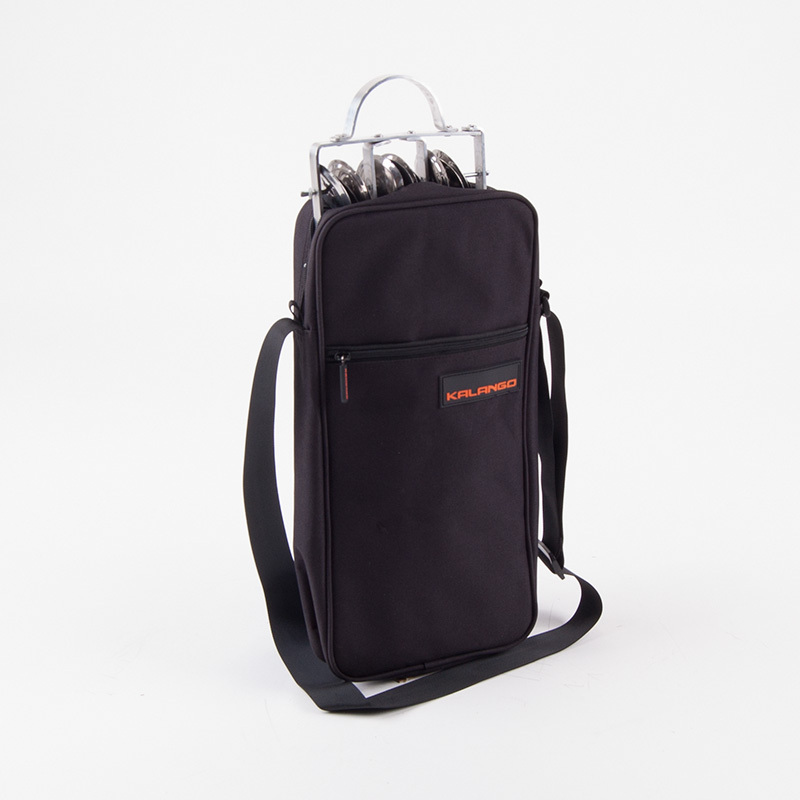 The bag is rugged but lightweight and provides fast and convenient protection from the elements and as shock protection.